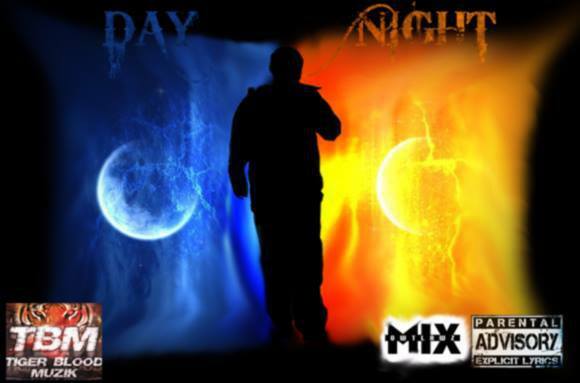 Mix Owtlawz is out with his new single from his Mixtape Day & Night. The beat is really sick he is getting better and better in his new song releases. Check out the new song by Mix Owtlawz I need some sleep this is a really good song.